The Niburian Council website "Prepare to take you rightful place in the galaxy," offers messenger and "Channel" Jelaila Starr from Kansas with her professional looking template style website. With loud unexpected audio the Richard S. Tolley website seems to be anti-war, anti-nazi, and anti-jewish. The first page of the site reads left to right and top to bottom, unravelling like a modern turqouise scroll. I believe it includes photos of the author. 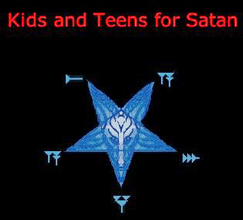 Hey kids, satan has a web site with a special page for you! don't tell your parents but god is a liar. Check out Satans tips for keeping your parents from snooping on your computer. Now this is a web site! 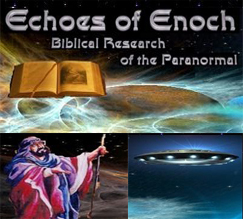 Twinkling stars in the background and a glowing space ship all herald your arrival at Echoes of Enoch. "You are not here by chance," reads the first line. How true. Be sure to check out the reverend's video on youtube where he discusses his qualifications including riding a motorcycle and performing exorsisms in Detroit. 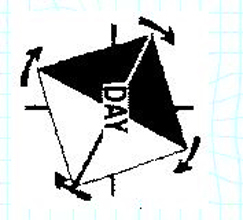 "Harmonic Cubic Wisdom" is what this web master and his family ("Mom, Dad, & Me") possess. 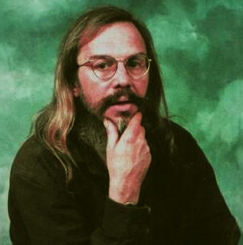 Dr. Gene Ray author of timecube.com and site-discribed "wisest human" "may have to shut down without financial support" and warns of a civil war if Barak Obama is elected president. (as of 11.29.08) He may or may not have updated his site since the election but says "There is No God, only Godism - an organized profiteering crime, collecting $billions [sic] from tithes." 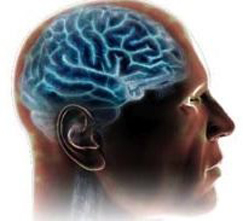 trepan.com, (with audio) is a very professional site which advocates trepanation, or the theraputic drilling of the human skull to "improve brain function." The founder of the organization behind trepan.com, Peter Halvorson drilled a hole in his own skull with a power tool and found happiness. Read this article from the style section of the washington post where his envious close friend says "Some people look at it as just drilling a hole in the head, I look at it as removing a piece of skull from the head to correct something that went wrong in nature." The world as we know it will end next year with the shifting of the magnetic pole and only a few people in Pennsylvania know. The N.E.P.A. website may help you prepare and will also explain crop circles. 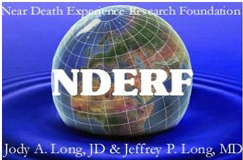 The Near Death Experience Research Foundation bills itself as the "largest NDE website in the world." It's a little wordy but that may just be a side effect of almost crossing over. 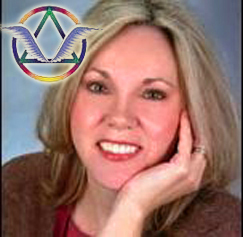 be sure to check out Jody's page. She's a founder and enjoys "making necklaces from genuine stone beads" when she's not almost dying. 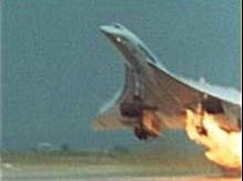 space intellegences (SI's) geocities (free) web site delivers as promised. the grey parchment background belies the authors colorful compositions, defining intelligence and intelligible as contradictory concepts. somebody is jealous of google. good music but just try to interpret it all. "We humanity, the Borg Chronoids, who are the Time Being and who are to be here." a speech impediment used as a trick by NASA to trap "human outsiders"? a stuttering german jew from Columbus Ohio? "stuttering=SST Tu Terri Ring SST=Super Sonic Transport"
See one mans quest to reveal the alien infiltration of nasa. 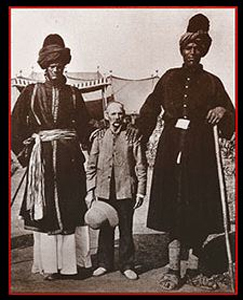 "I have invested over 30 years researching the vast history of giants. It has, for the most part, been kept from the public. Proof of giants' existence - their skeletal remains - has been quickly secreted away in obscure museums, when not destroyed. " As a result of my own difficulties in creating a web site that didn’t look like it was made by a disturbed loner, I realize that I must have something in common with the people who’s web sites are widely derided by the web surfing public. Rather than disparage their akward abandon i will endevour here in this study of the wacky websters to illuminate the corners of the internet through the cataloging of crack-pot web sites & web sites of the insane*. 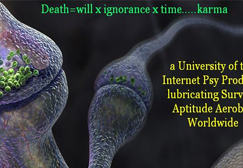 As we each discover ourselves through the ramblings of the alienated (who by no coincidence are often obsessed by aliens) I invite you to feast on what should be an ever-growing menu of crackpot websites conveniently linked here. 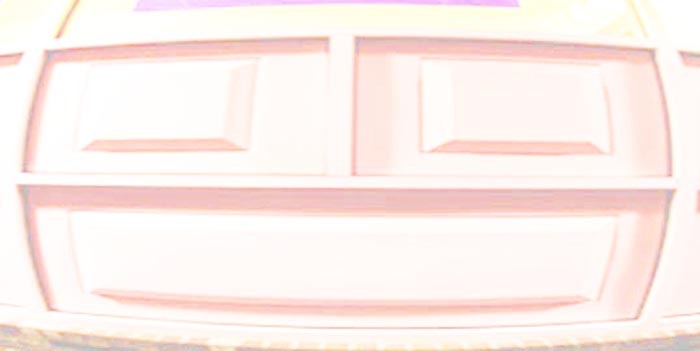 *All web sites listed here are assumed to have been created by sane people. Any web site thought to be controlled or created by disturbed, insane, or mentally challenged, people will be immediately removed from this list upon notification by the sites creator, spokesperson, or guardian. Please email me here at info@crackpotwebsites.com with any suggestions. The web sites reviewed here are all public and reviewed here as part of the public discourse in the hope that they might gain greater audience.